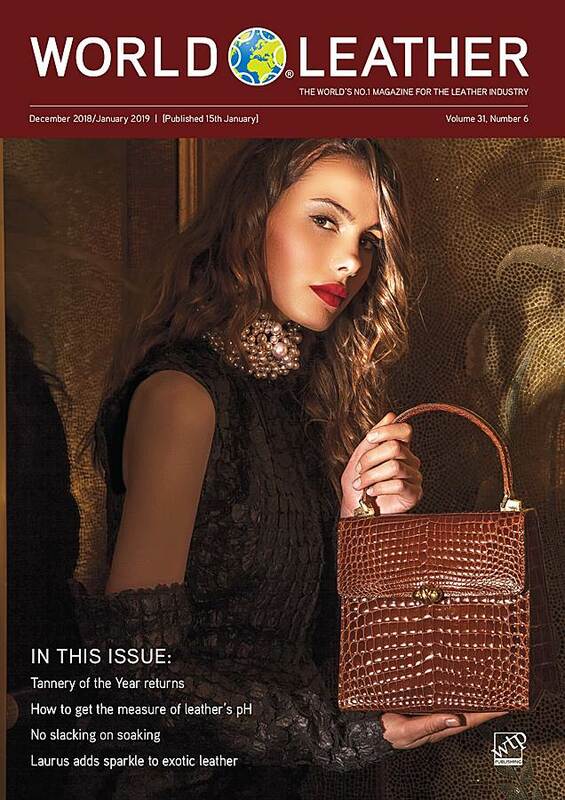 Weekly ezine - leatherbiz weekly, which includes exclusive Leather Pipeline reports. 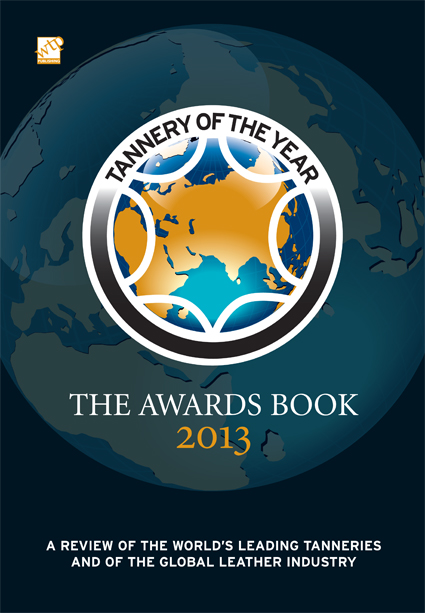 The Tannery of the Year book 2013 features in-depth surveys providing an insight into the business, social and environmental practices that leading tanners around the world are employing. They also highlight tannery innovations which could be of major technical and commercial importance to your own business. Essential reading for tanners everywhere. The Tannery of the Year book 2014 features in-depth eight page surveys providing an insight into the business, social and environmental practices that leading tanners around the world are employing. 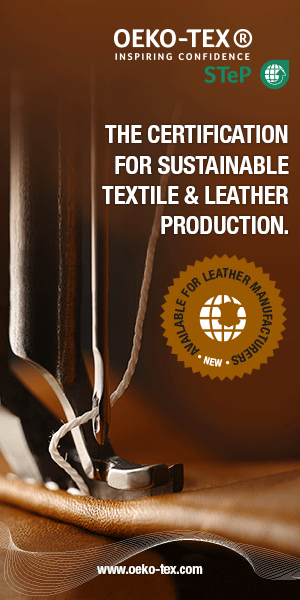 They also highlight tannery innovations which could be of major technical and commercial importance to your own business. 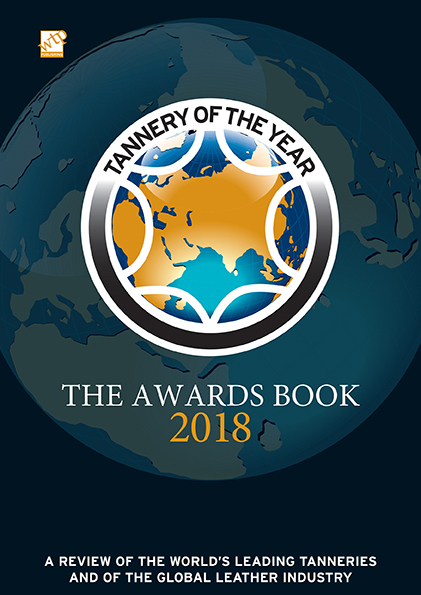 The Tannery of the Year book features 10 of the world’s leading tanneries who have been prepared to share their knowledge and systems with you in the interests of raising the profile and credentials of the tanning industry — "Best practice" is important for all of us and the well-being of our industry. 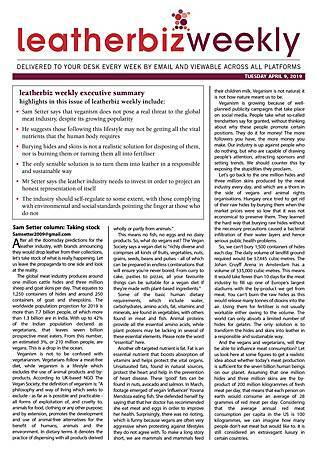 These in-depth eight page surveys provide an insight into the business, social and environmental practices that leading tanners around the world are employing. 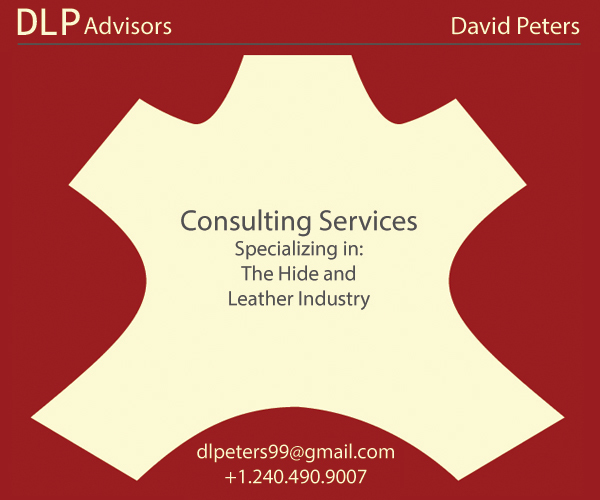 They also highlight tannery innovations which could be of major technical and commercial importance to your own business. The books are essential reading for tanners everywhere. The Tannery of the Year 2018 book features detailed reports on eight of the world’s leading tanneries, all of which featured in the sixth programme of the competition. 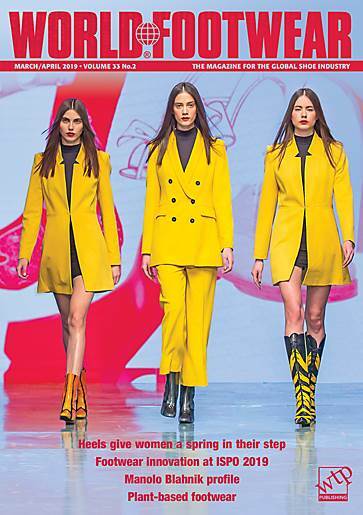 All eight tanneries were generous enough to open their doors to World Leather and share their knowledge and ideas in the interest of raising the profile of the tanning industry and providing a showcase for innovative ideas and good-news stories regarding social responsibility. 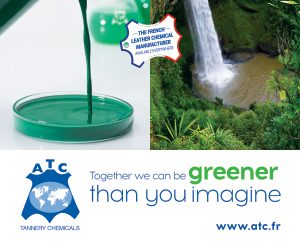 These in-depth reports provide an insight into these companies’ commitment to partnership, innovation, transparency and fairness, making this book essential reading for tanners everywhere. 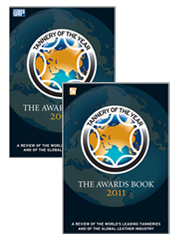 Buy the 2011 edition and receive the 2009 edition free! The first practical academic book dedicated to tanning for over 40 years. This new book draws on and further develops work done for our previous Back to Basics series of publications. 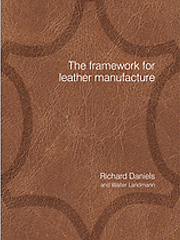 Leather making is more than a formulation which is why this book is entitled ‘The framework for leather manufacture’; this work is being published to further enhance the transition of leather manufacture of earlier times to that of an efficient, advanced and ecologically sound sector of the global economy. 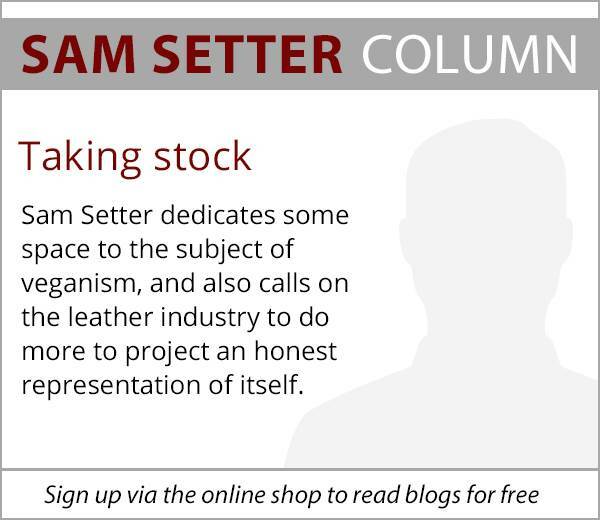 It will be seen as essential reading for anyone in the leather supply chain, from the provider of the raw material through to the end user of the finished product. 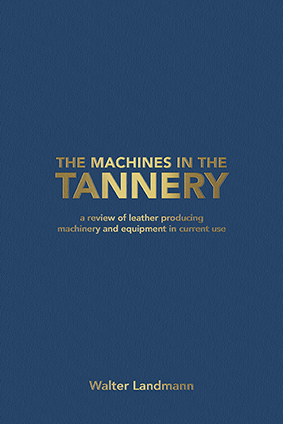 The first edition of this work, published in 2003, was acclaimed the definitive presentation of tannery machinery. 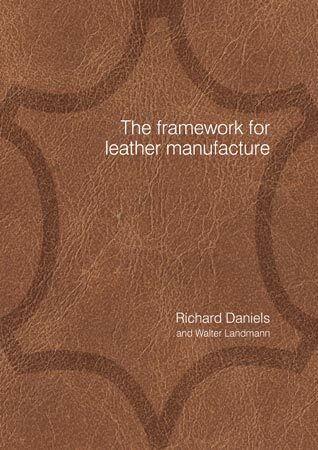 Demand for this book continues and the new edition includes new chapters covering developments in the last decade of the methodology in modern leather production. 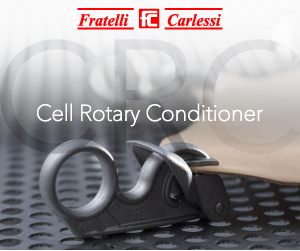 It also includes important technical details of older classic machines still in current use. The book includes a practical selection of engineering data handy for tannery technical and production personnel, and an overview of rawhide preservation equipment. A large number of illustrations of machines and their mechanisms support the text. 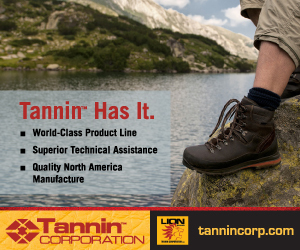 It is an essential reference for all tanneries. 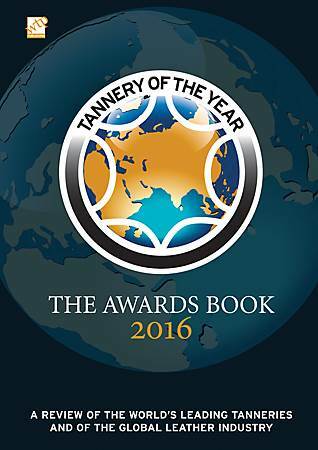 Celebrate our world-class industry by purchasing your individual place for the prestigious Tannery of the Year Awards Gala Dinner. 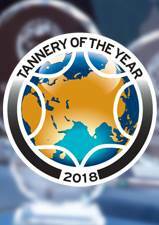 The world's leading tanners will be joined by their suppliers, partners and customers as they wait to see who has succeeded Couro do Norte as the global winner of Tannery of the Year. The event is open to everyone in the industry, but space is limited so book your place now. A sumptuous four-course meal will be accompanied by fine wines and champagnes. The dinner will be held in the Bauhinia Room at the Hong Kong Convention & Exhibition Centre, on Wednesday March 14th starting with a champagne reception at 19.30. Celebrate our world-class industry by purchasing a table for ten guests for the prestigious Tannery of the Year Awards Gala Dinner. 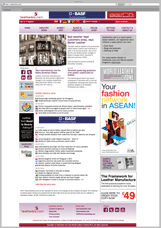 Published six times a year, World Footwear provides extensive coverage of the global footwear market. 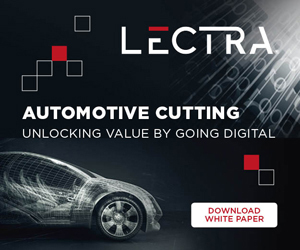 Includes detailed technical articles on materials and manufacturing innovation plus information on all geographical areas. 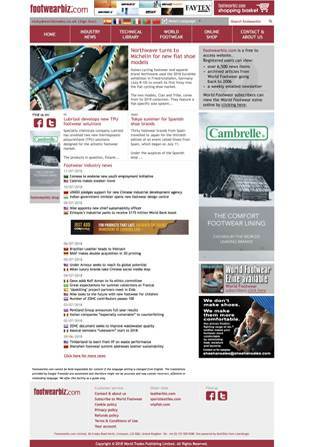 Free news service for the global footwear market, plus a collection of technical articles from the world's leading publication for the footwear industry. 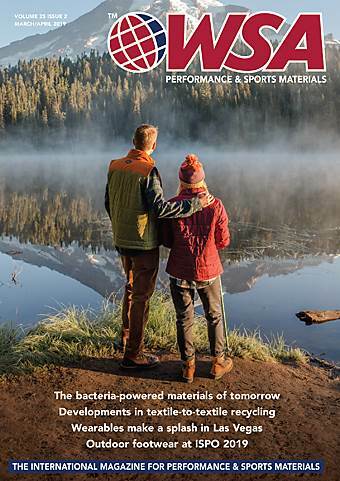 WSA, launched in 1994, is widely recognised as the world’s leading publication for material development in the activewear market. 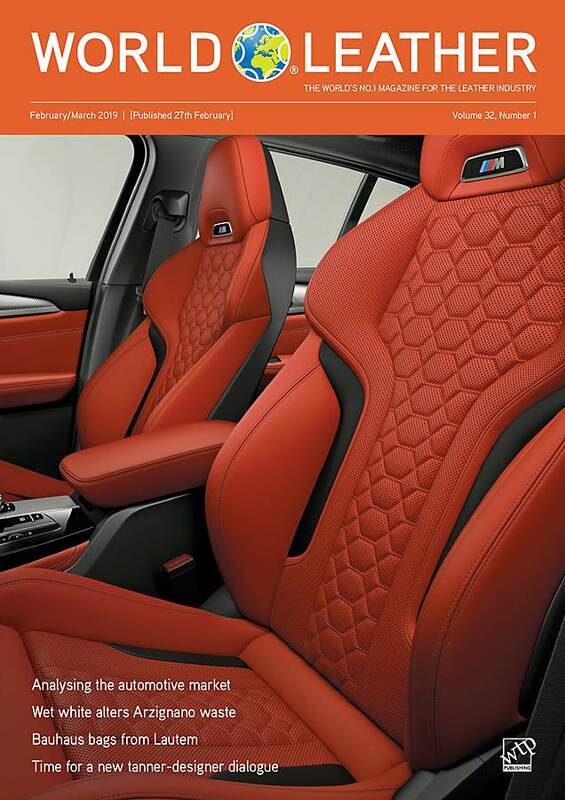 Published six times a year, the magazine provides details of all of the important commercial and technical developments within what is one of the world's most dynamic businesses. 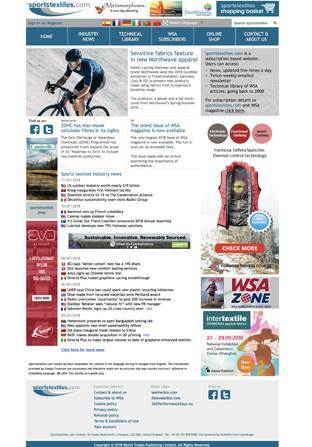 Whether you are a fibre supplier, fabric developer, technology provider or manufacturer of finished garments, footwear or equipment, sportstextiles.com – updated with news five times a day – provides all the information your business needs for sustained competitive advantage.